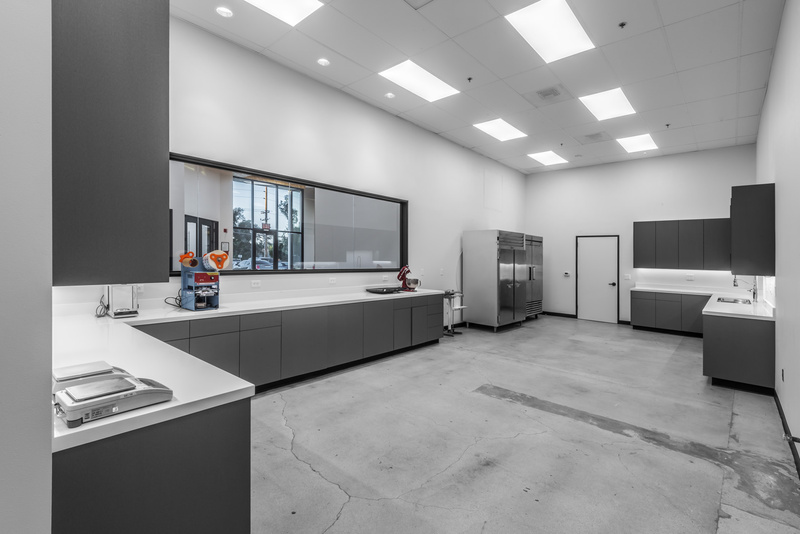 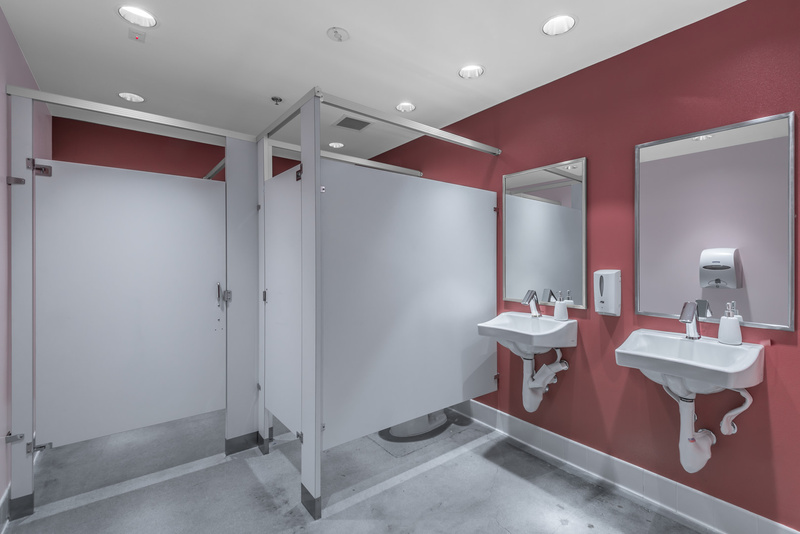 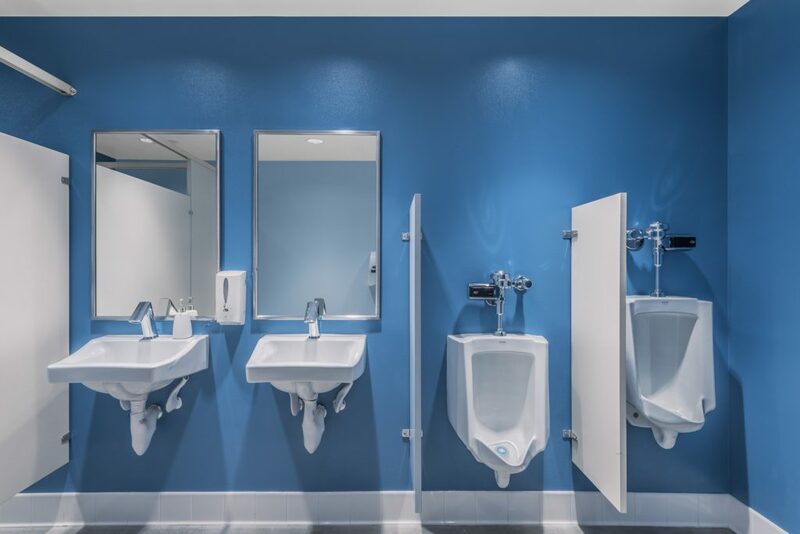 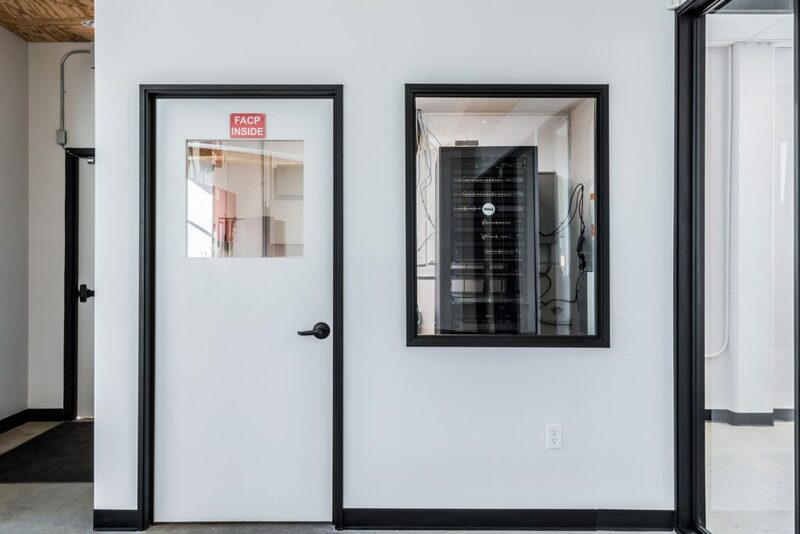 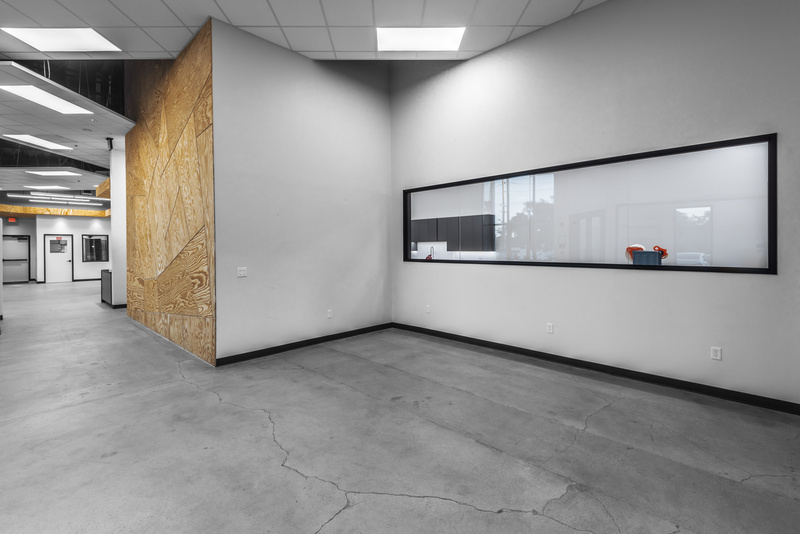 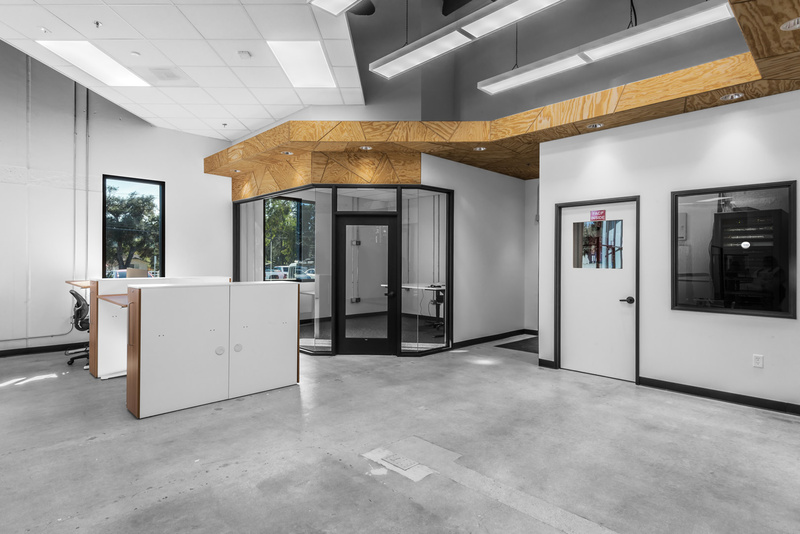 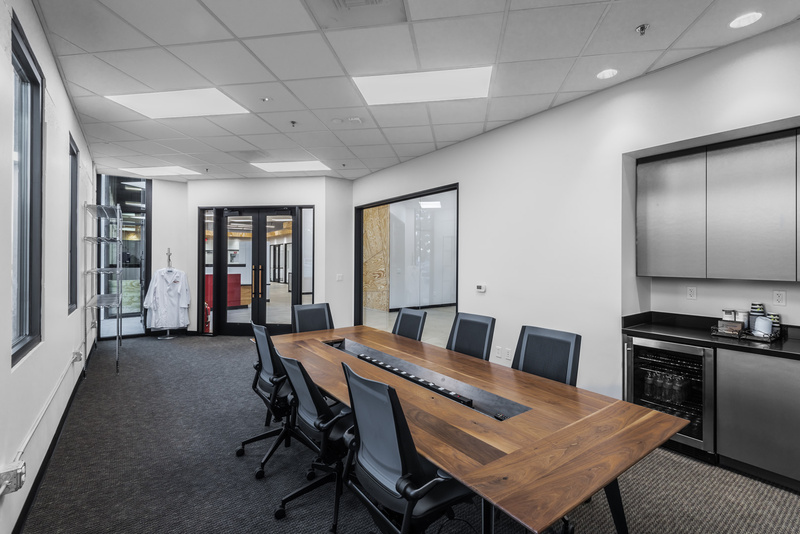 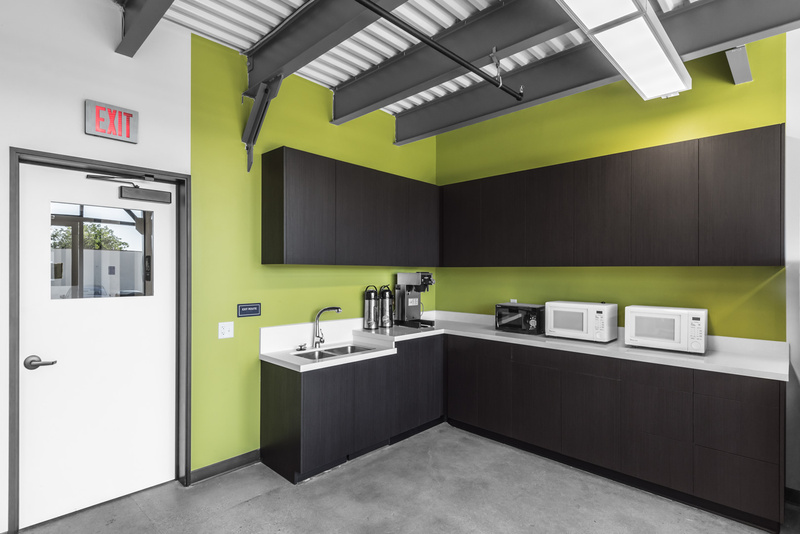 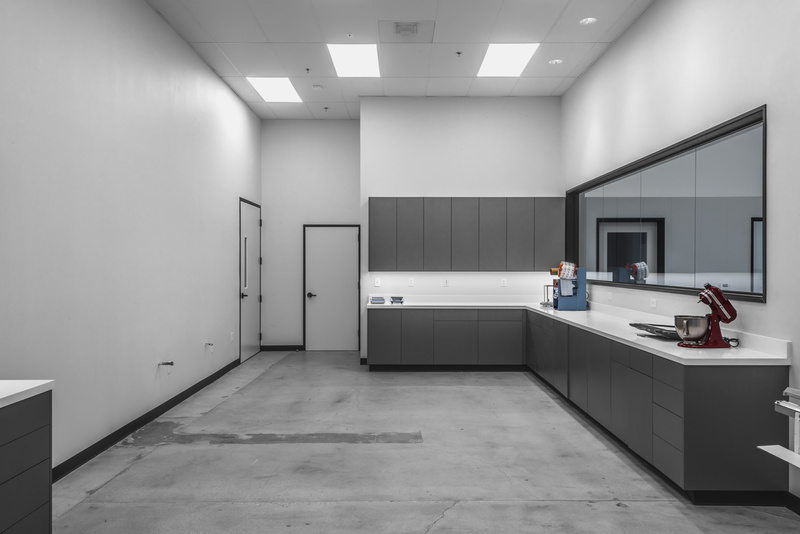 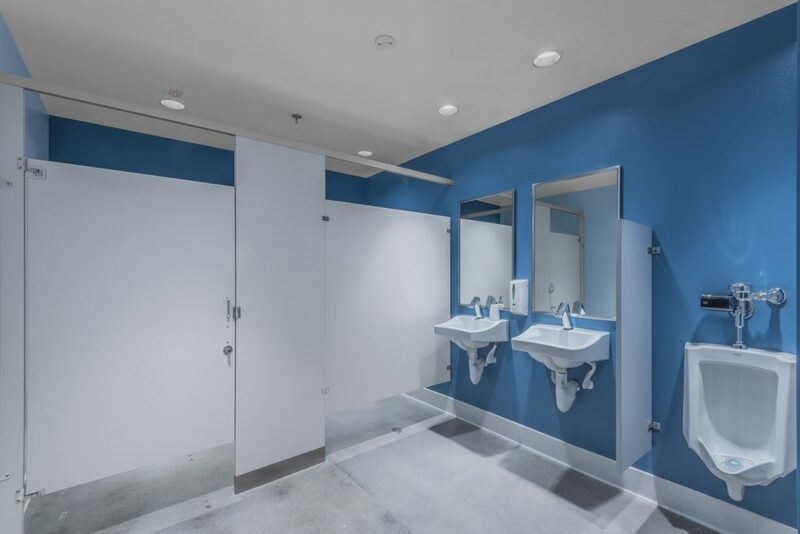 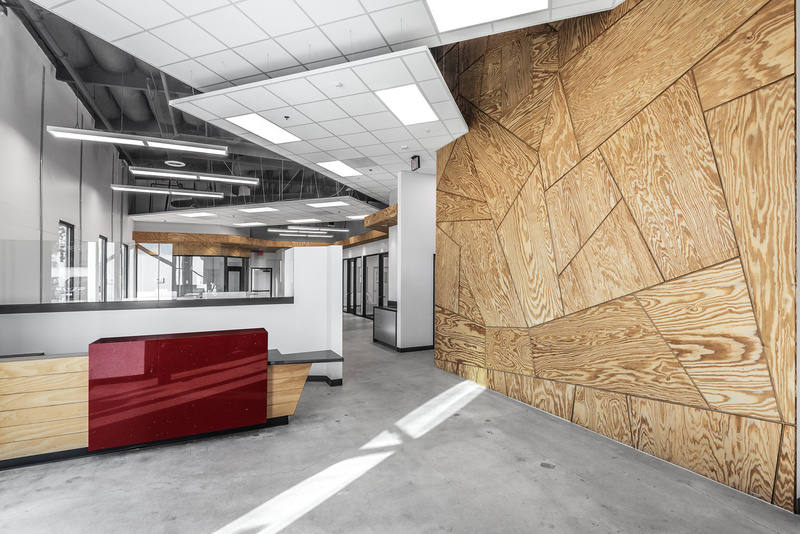 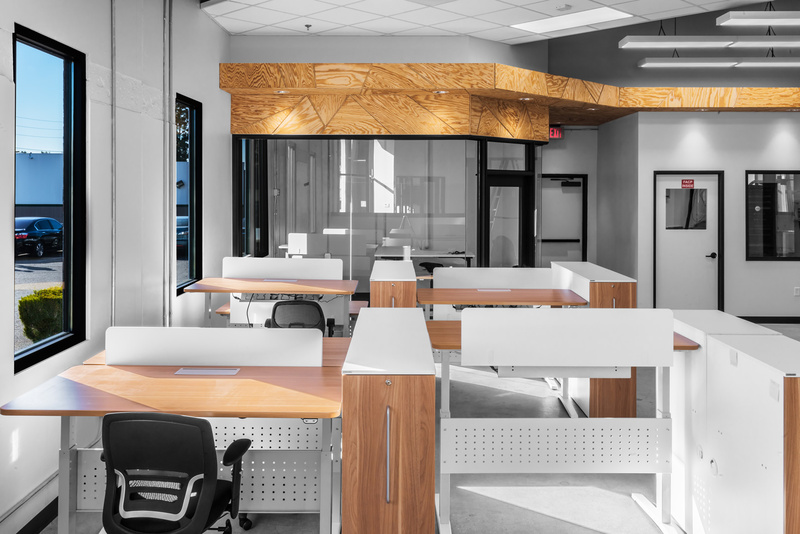 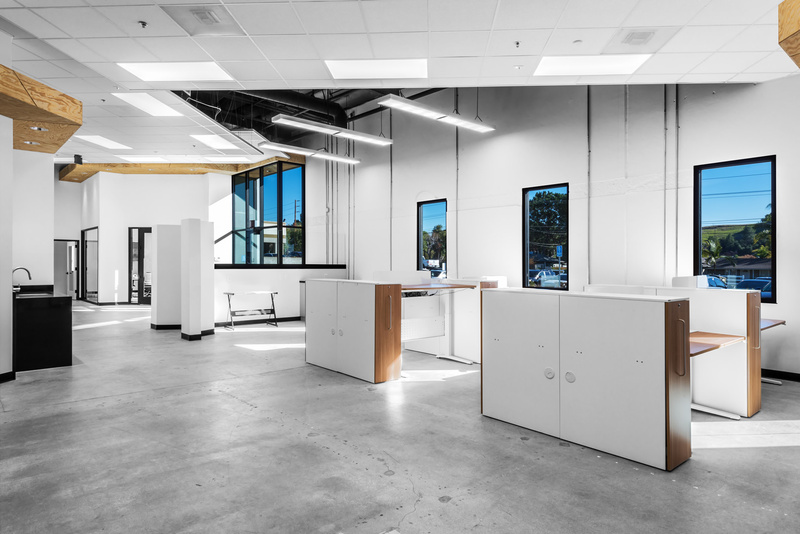 Food Products | Organic Milling | Sea West Enterprises, Inc.
Design / Build of an existing warehouse building with office spaces remodeled and fitted with new office area, mezzanine, lunch room, and 4 new restrooms. 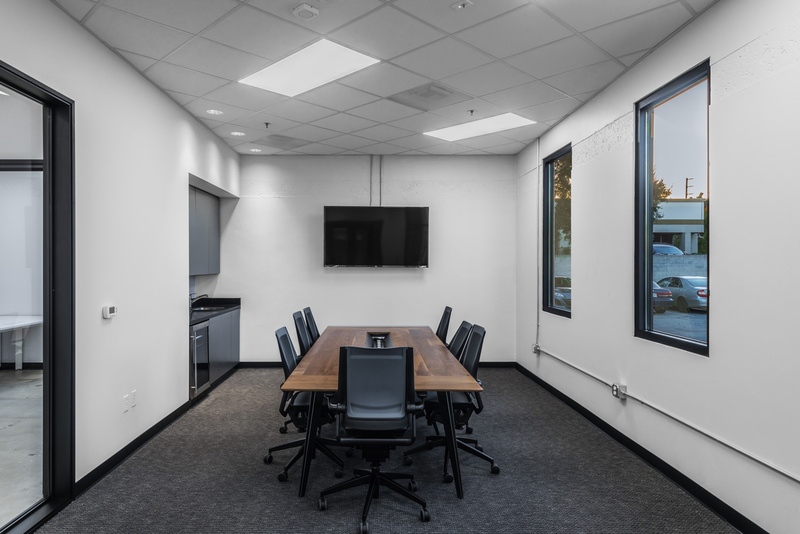 New office area includes new receptionist and lobby area along with new open and enclosed office space, new conference room. 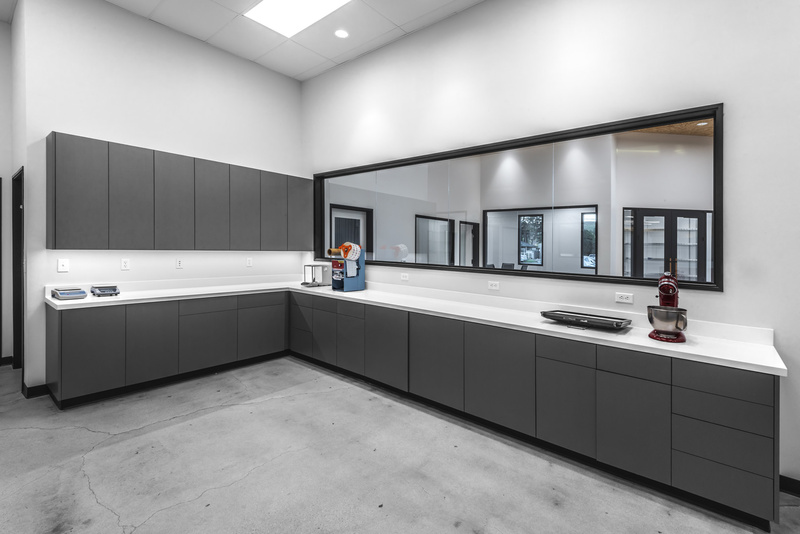 Work area added.